각종 변속기 / BEC > Scorpion 총 9개의 상품이 있습니다. 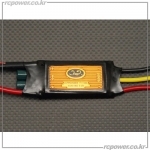 Scorpion 15V 110A ESC SBEC for Water Cool Model (V3) - 특가! 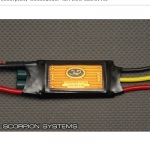 Scorpion 15V 90A ESC SBEC for Water Cool Model (V3) - 특가! 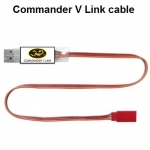 Scorpion Commander 35A ESC - 특가!